If you’re in the process of shopping around for a still for distilling your own alcohol and are currently comparing the types of stills which are available, you should understand the key benefits of purchasing a reflux still over a traditional pot still. How a reflux still works? Simply put, a reflux still or RS is a specific type of still which is designed to create higher proof alcohol with a more neutral taste. RS differ from pot stills as they have an additional condenser (called a reflux condenser or dephlegmator) at the top of the column which causes the alcohol vapour to condense to liquid and drip back down the inside of your column, turning back into vapour and travelling up the column again. The cycle of vapour climbing up the column and dripping back down as liquid over and over again is called refluxing. This refluxing of vapour and liquid purifies the alcohol, leaving behind water and unwanted flavours until you have a neutral spirit. This refluxing of liquid inside of the column can be controlled by the flow rate of water going through your reflux condenser. A higher flow rate will result in the more cooling of the reflux condenser, therefore creating more reflux inside the column, resulting in a higher purity of ethanol. Our RS are able to distill up to 95% ethanol purity. 1. Diameter. Generally the columns are either 2” or 3” in diameter. The wider the column, the more vapour fits inside and the faster the still will run. Generally we sell our reflux towers to have a 2” diameter column on 30 litre units, and a 3” diameter column on 50 litre units. 2. Copper vs Stainless Steel. Our reflux columns are made in both stainless steel and copper. Both will do a great job, however each material has its benefits. A stainless reflux tower is less expensive than the copper variety, and it will hold its shine very well without polishing. A copper reflux column will do a better job of pulling unwanted sulphur flavours out of the distillate. This is a well-known property of copper. Whichever material you choose to go with, it is highly recommended that you purchase several rolls of copper mesh packing to go inside of your RS. 1. They are perfect for distilling vodka.  If you drink vodka on a semi-frequent basis and are looking for a still which will quickly and efficiently distill vodka, it’s worth seriously considering ordering or purchasing a reflux style still over a pot style still. True vodka can not be made with a pot still. 2. RS are ideal for making fuel grade ethanol. Ethanol up to 95% can be created with a RS. You will then be able to dehydrate the remaining water and use this as fuel. 3. They can be run like a pot still. If you do not run any water through your reflux condenser, the still essentially becomes a pot still, therefore are extremely versatile. 4. They are ideal for making neutral alcohol. This alcohol can be blended with flavorings of your choice to simulate many types of spirits. 5. RS are able to achieve multiple distillations in a single run. If you often find yourself short on time and would love to be able to complete multiple distillations in a single run, you’ll be far better off investing in a high-quality RS over a regular pot still. 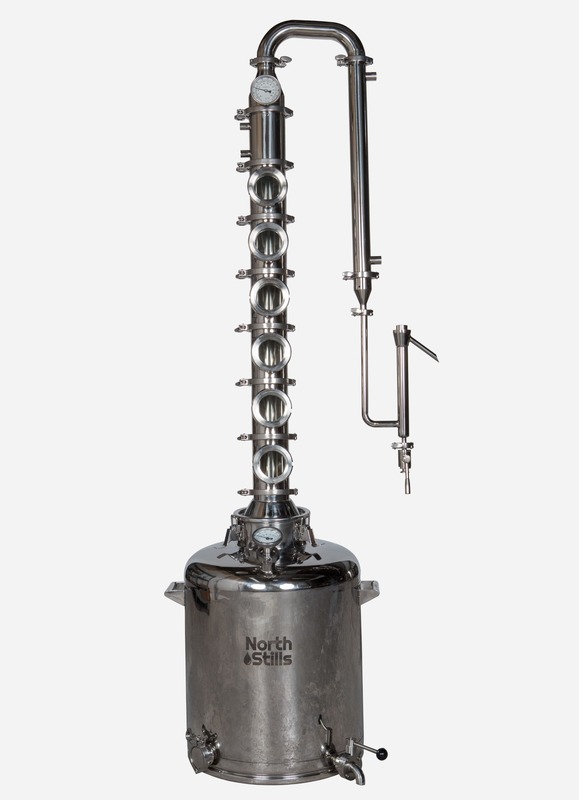 As most reflux style stills can produce a greater amount of high proof alcohol in a shorter time period than a traditional pot still. 4. Alcohol produced from a RS will be purer than alcohol which is produced in a pot still. If you care about the purity of the alcohol you create, you’ll be able to produce alcohol which boasts up to 95% ABV (190 proof rating) by utilizing a RS your production process. 7. You can distill a wide variety of alcoholic beverages in one. Some examples of alcohol beverages which you may be interested in producing in your new still include moonshine, whiskey, rum, vodka, and brandy. So if you’re interested in experimenting with different types of alcohol, you can’t go wrong purchasing a reflux tower. As you’ll be sure to get plenty of use out of your new still! Please contact us and we will help you find the perfect Reflux Still to meet your goals. We are happy to use our many years of experiences and direct you to the right equipment the first time.